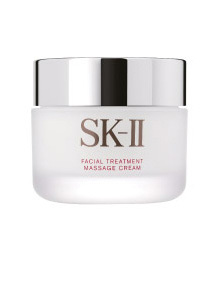 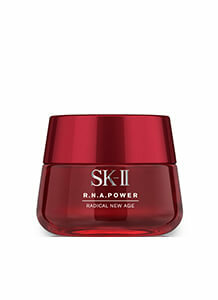 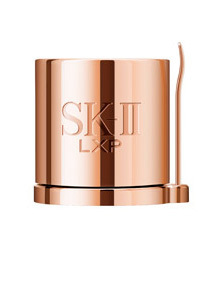 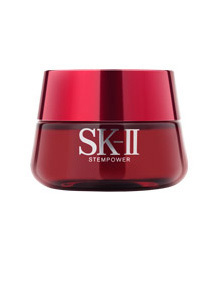 Sorry, your eMail address is mandatory in order to register to SK-II eMail newsletter list. 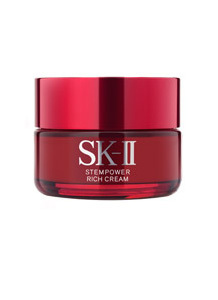 Please indicate and give your acknowledgement that you are above 18 years of age in order to complete your registration for the SK-II newsletter. 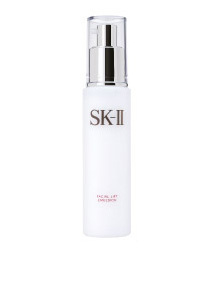 Sorry, you need to agree to the terms and conditions in order to register to the SK-II eMail newsletter list. 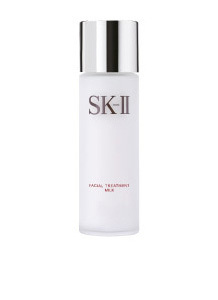 Hydrate the skin to help it retain moisture.